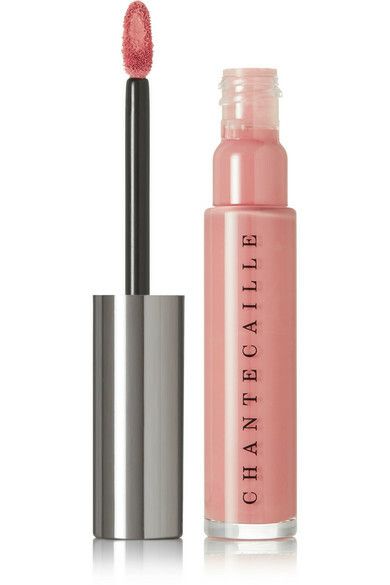 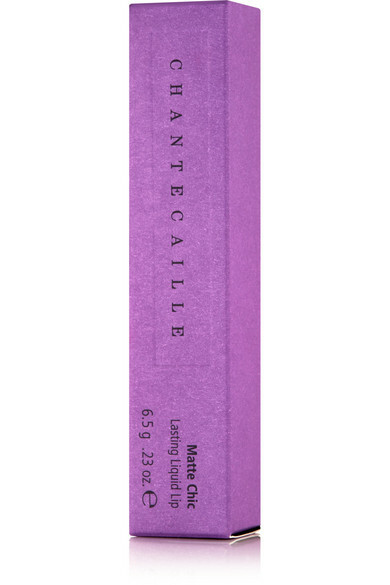 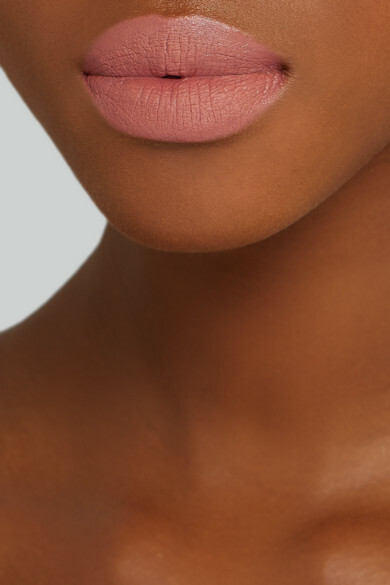 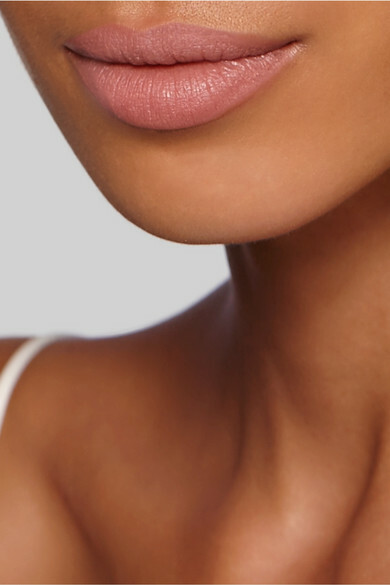 Chantecaille's 'Matte Chic Liquid Lipstick' blurs fine lines and boosts hydration to create the illusion of a fuller pout. 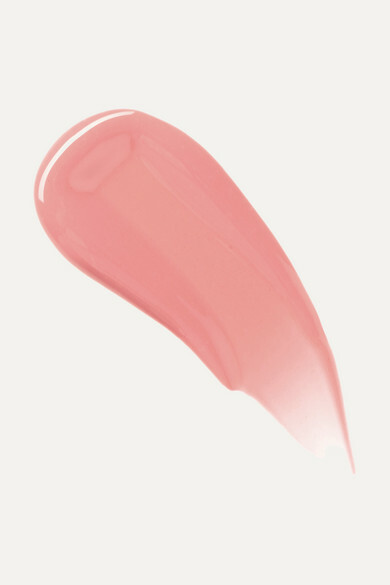 Perfect for day-long events, this long-lasting formula has a weightless, velvety texture that imparts full coverage without flaking off. 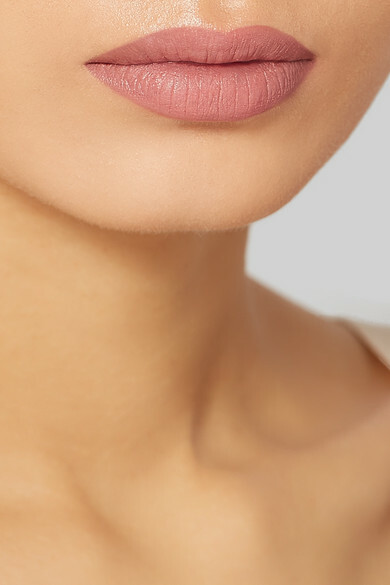 'Helena' is a raspberry-red hue that's flattering on all skin tones.